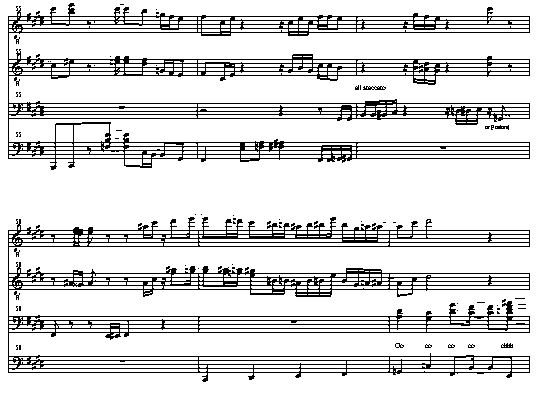 From a neo-classical choral opus to an unabashed rock song, I’ve probably written it. I’ve been very slowly writing songs for years, but am currently devoting more time to composing. I’ve been fortunate enough to win a few songwriting awards, including the John Lennon International Songwriting Award (Best Jazz Song, 2005 Session 1) and a Contemporary A Cappella Recording Award (Best Pop/Rock Original, 2006). My compositions have been performed by some of Canada’s premiere ensembles, including Cadence, the Victoria Scholars, Xara Women’s Chorus, and the Canadian Chamber Choir. I’ve also co-written music for television and film libraries, including CTV and MTV Canada.